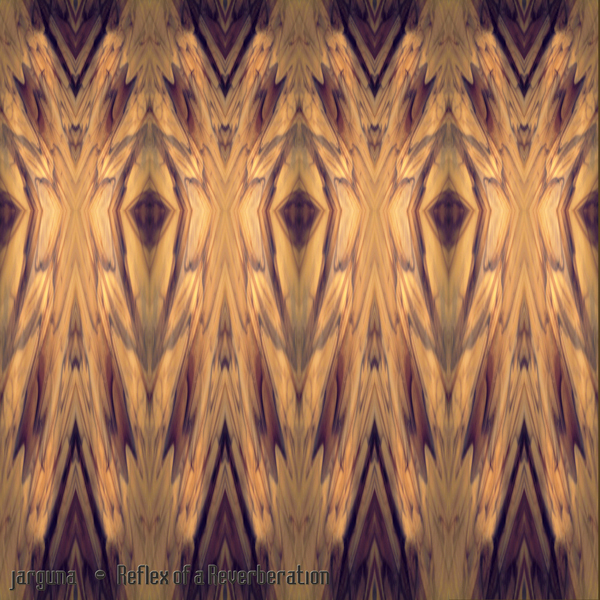 Reflex of a Reverberation is an abstract long-form release developed through visionary inspirations following a previous album entitled “Explore from Satellite”. Through observations of images of deserted places on earth reproduced by satellites (geologic formations, rivers, coastlines, etc), abstract forms can be seen to such a point that the eye loses them in geometries and fractals by traveling into ones own imagination. The paradox of the title “Reflex of a Reverberation” is that what we perceive as reality is really a mixture of colors and geometries that influences our mind.